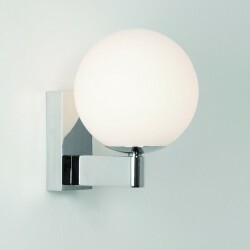 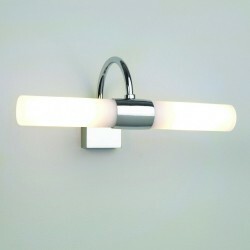 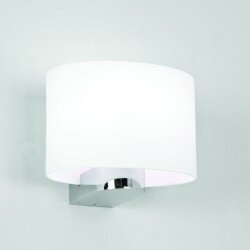 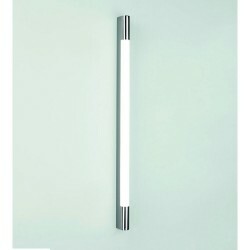 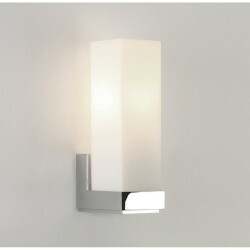 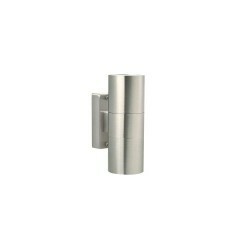 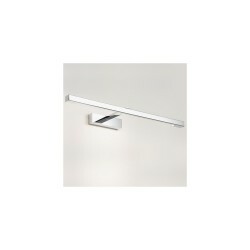 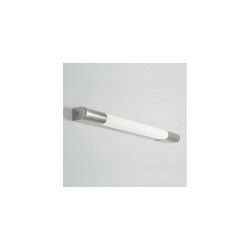 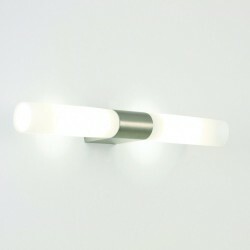 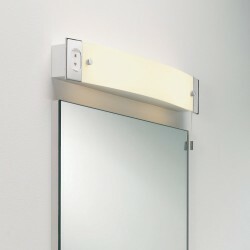 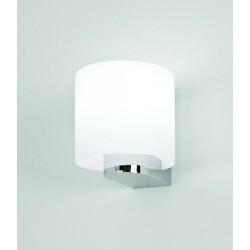 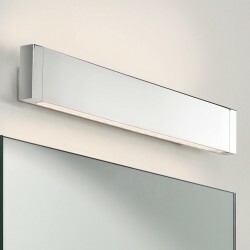 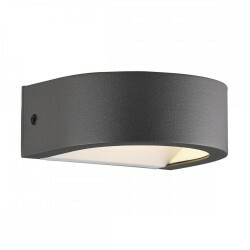 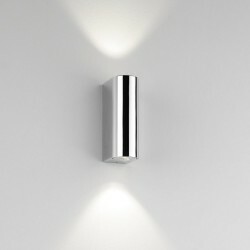 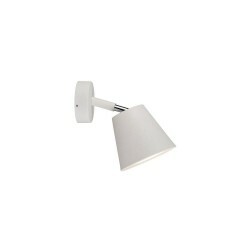 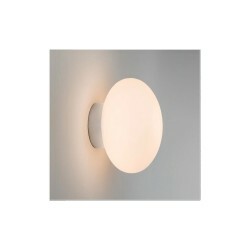 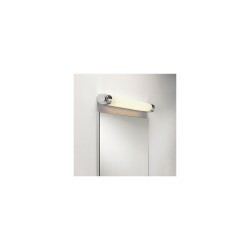 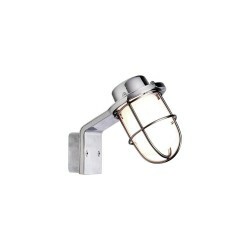 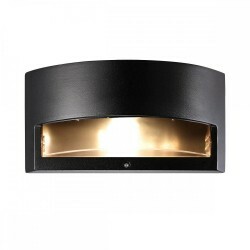 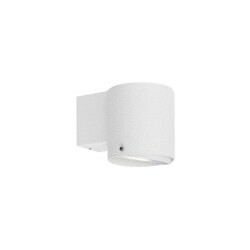 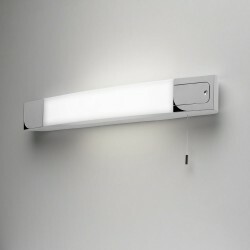 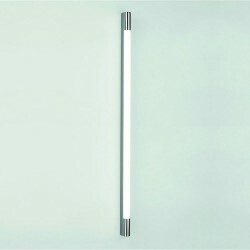 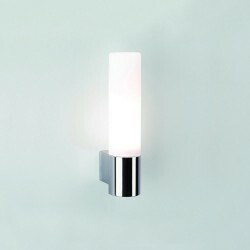 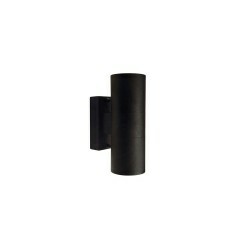 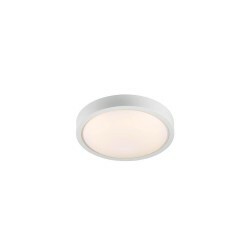 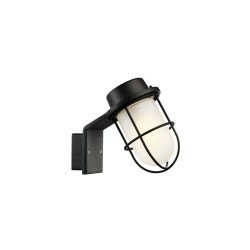 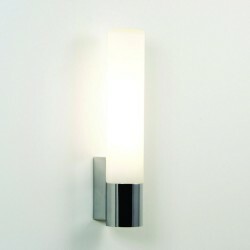 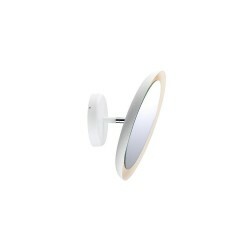 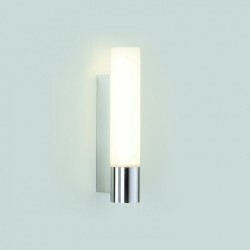 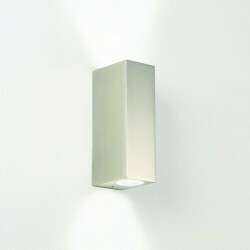 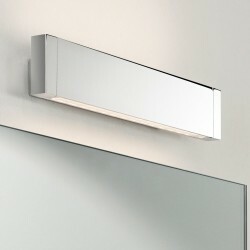 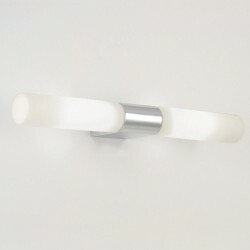 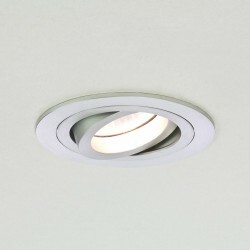 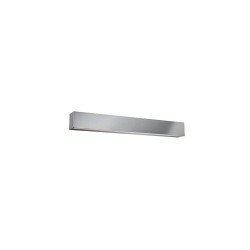 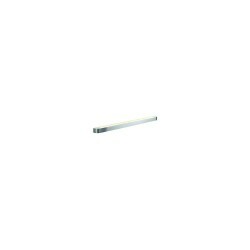 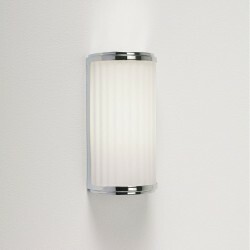 Astro Lighting Mashiko 360 1121006 Bathroom Wall Light at Love4Lighting. 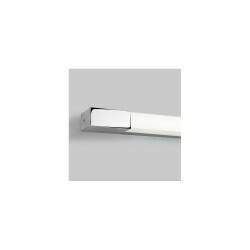 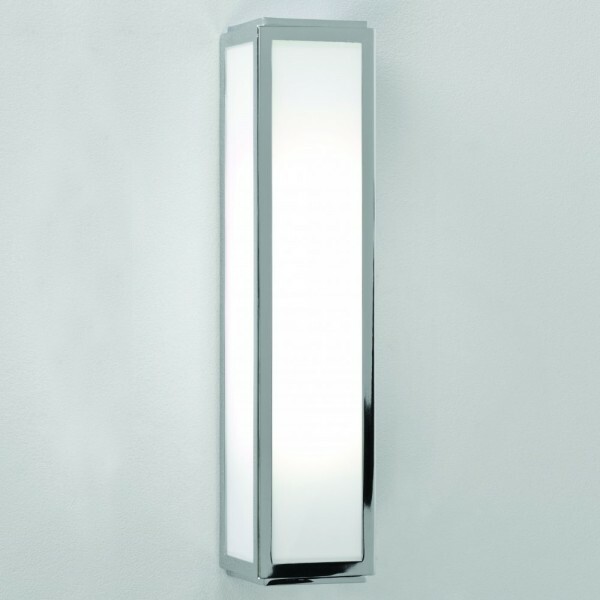 The Astro Lighting Mashiko 360 1121006 Bathroom Wall Light has a far-eastern influenced design that gives it character and style. 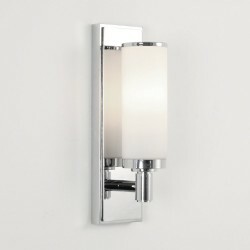 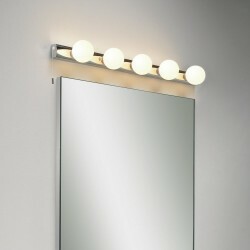 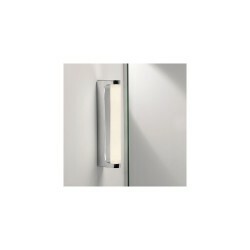 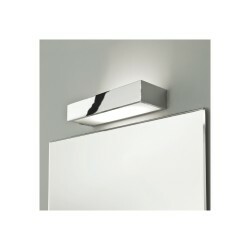 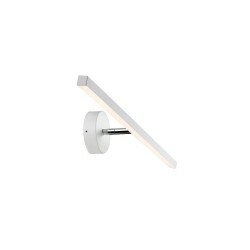 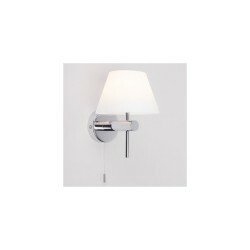 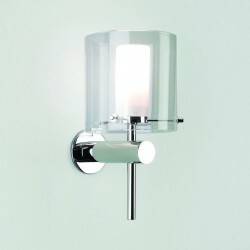 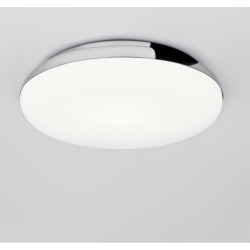 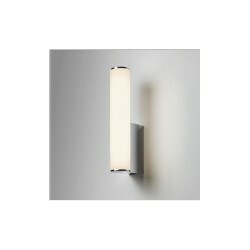 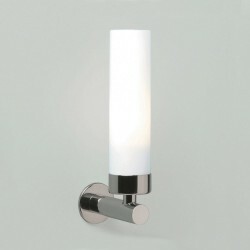 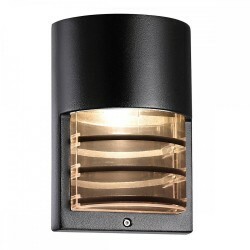 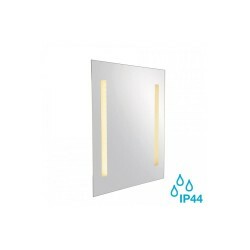 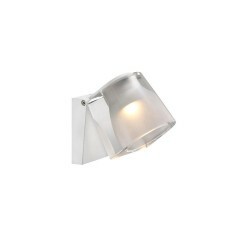 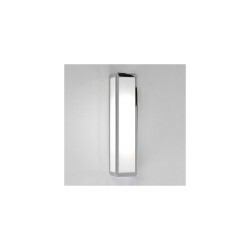 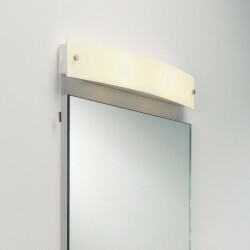 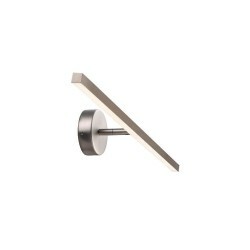 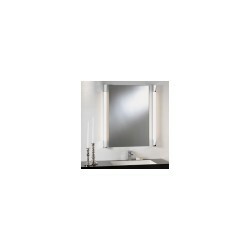 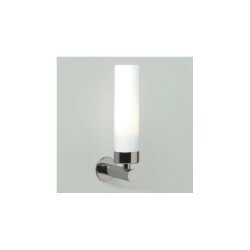 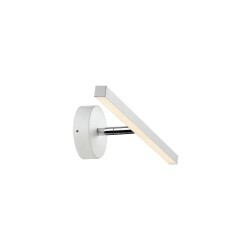 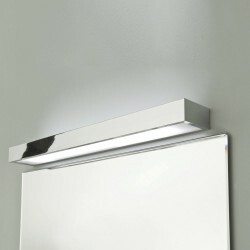 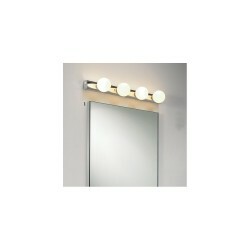 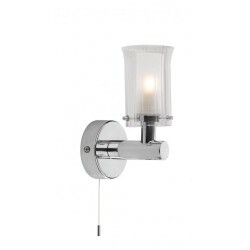 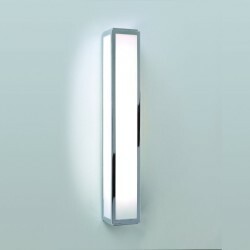 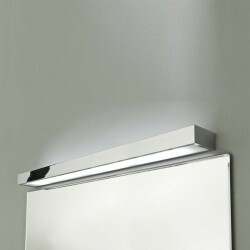 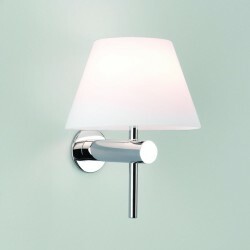 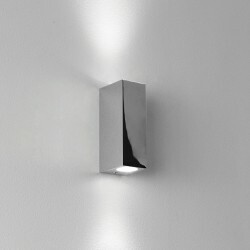 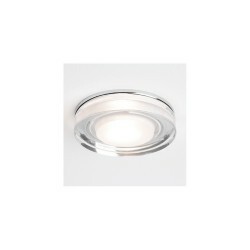 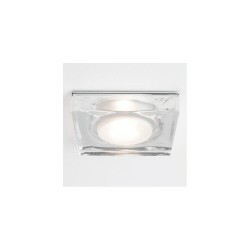 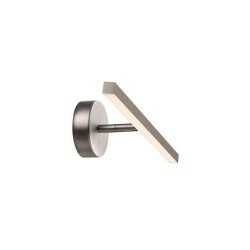 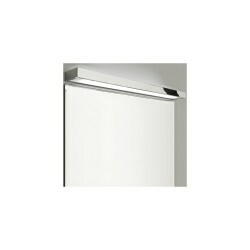 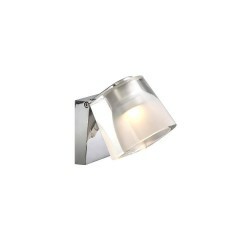 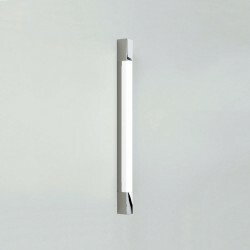 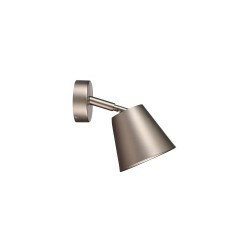 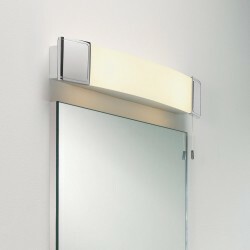 Ideal for fitting either side of bathroom mirrors, this wall light has a polished chrome finish and a boxed, angular design.